‘One Health’ is an internationally supported approach that recognises that the health and well-being of animals, people and the environment are closely linked and that international, national and local cooperation are needed to achieve optimal health outcomes. Western Australia is fortunate to have a strong biosecurity system in place that protects the health of animals, people and the environment, and which supports collaboration across agencies and disciplines. support of the National Antimicrobial Resistance Strategy and input into its implementation plan. 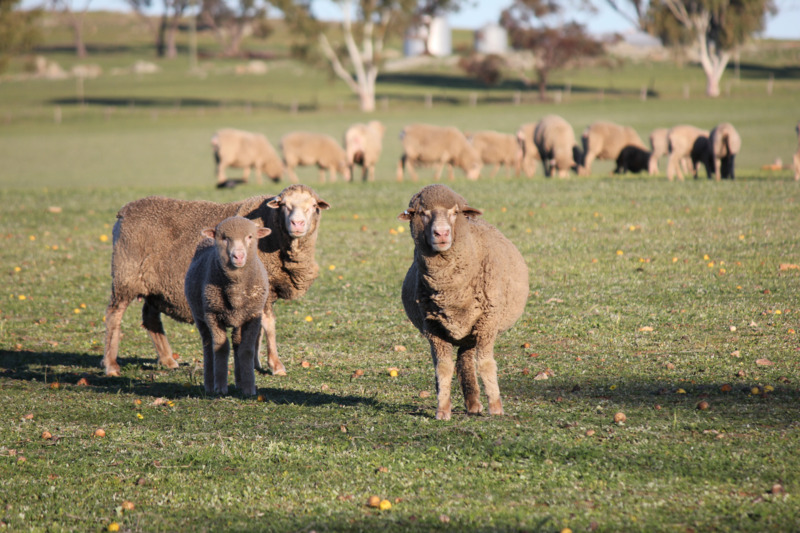 DPIRD also regularly engages and collaborates with other government agencies, universities and industry researchers on priority animal health issues. The collaborative approach under One Health is particularly important because human and animal health have been shown to be interdependent, with some existing human infectious diseases originating in animals and new or emerging diseases developing in wildlife species. Serious diseases that can infect both humans and animals are known as ‘zoonoses’ and include diseases such as Hendra virus and avian influenza. The following YouTube link gives an overview of WA's animal health surveillance system: Animal health surveillance in WA. Animal health can also be affected by incorrect use of veterinary chemicals or animal feed, so this area is regulated by DPIRD in order to protect food safety and public health. 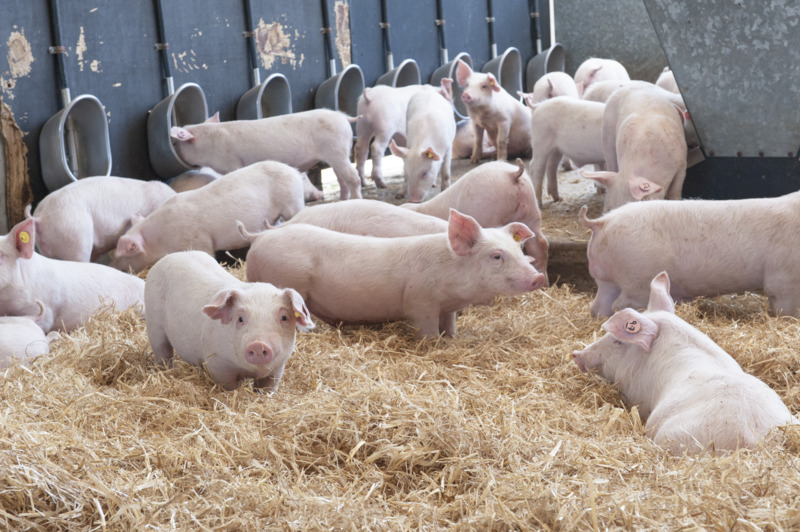 Other areas of focus under the One Health approach include antimicrobial resistance (AMR). Increasing levels of AMR threatens the effective prevention and treatment of an increasing range of infections in humans, animals and plants. Minimising further development of AMR requires worldwide collaboration between the human, animal and environmental sectors. For more information about DPIRD’s role in monitoring and protecting animal health, see the DPIRD webpages: Keeping WA livestock fit to trade and Preventing antimicrobial resistance. For more information about the global approach to One Health, visit the website: World Organisation for Animal Health (OIE).